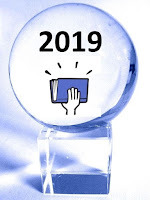 Welcome to my annual Smashwords year in review for 2018 and preview for 2019. 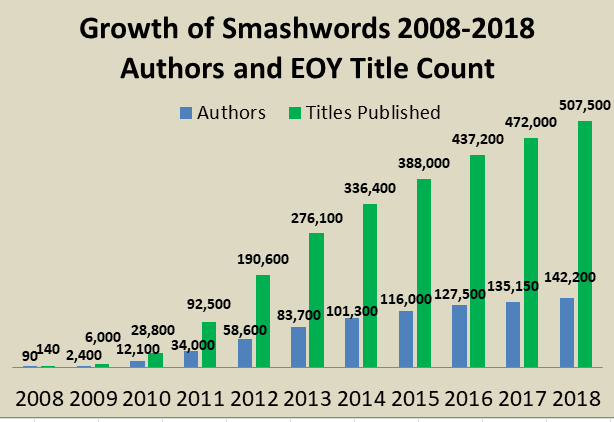 2018 was another productive year for Smashwords. We achieved several important milestones, delivered on all the development initiatives I outlined in our 2017 year in review, and continued building the foundation for what comes next. Books published – We now publish 507,500 books; up 7.5% from 472,100 at the end of last year. Words published – We now publish 18 billion words; up 1.2 billion or 7.1% from 16.8 billion a year ago. Authors/pen names served – We’re now serving 142,200 authors; up 5.1% from 135,175 a year ago. 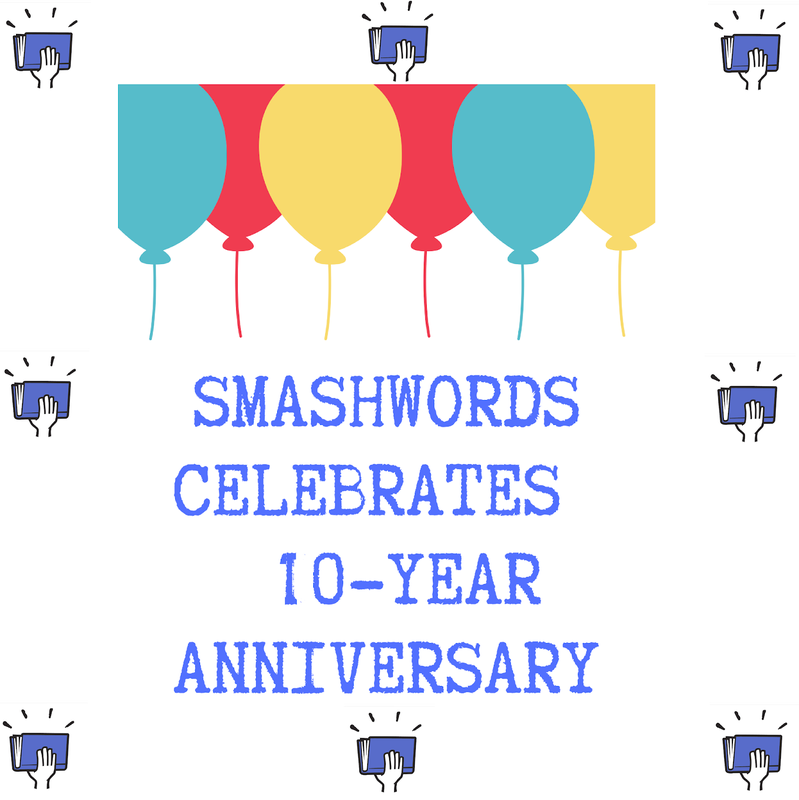 Smashwords Celebrates 10-year anniversary - Wow, these ten years went fast. Thank you for joining us on this amazing journey. Read our 10-year anniversary post here. Smashwords Store Facelift + Multi-dimensional Discovery – In November, the Smashwords home page received its most significant refresh in 10 years when we introduced our new multi-dimensional book discovery interface. With a single click on a book category, or on a price or word count filter, readers can surface a great selection of books across multiple themed shelves. In December we added additional shelves to further broaden discoverability. The shelves are powered by new algorithms designed to automatically curate book recommendations based on how other readers are responding to these books in the Smashwords Store and across the Smashwords distribution network. Early results have been positive. In the first 30 days following the launch of the new home page, sales increased 25% over the prior 30 days. Annual Smashwords Sales Meet Multi-dimensional Book Discovery – On Christmas Day we launched our second annual Smashwords End of Year Sale. This is the first time one of our sales has taken advantage of our new multi-dimensional search. Readers are responding with increased downloads and purchases. The sale ends tomorrow, January 1st, at 11:59pm Pacific time. Enhancements to our "Classic" Interface – From the start of our development for the new Smashwords home page, we knew we wanted to keep our classic interface as another option for readers. Throughout the year we made a number of enhancements to the classic interface. We introduced new options to search for Special Deals expiring soon, box sets and books in series. We revamped our algorithm for "Highest Rated" to reduce unfair gaming so we could present readers more relevant recommendations. Improvements to Coupon Manager - We updated the interface of Coupon Manager to make it easier for authors and publishers with a lot of books to manage their coupons. Bulk enrollment for Smashwords Site-wide sales - We added an option to enable authors and publishers with large catalogs to enroll all their books in our special site-wide sales, including Read an Ebook Week, The Smashwords Summer/Winter Sale, and our Smashwords End of Year Sale. This new feature led to more books in each of these sales, more earnings for authors and more reader happiness. Updates to Book Pages – We updated book listing pages with larger cover images. We made it easier for readers to view all the books in a series (previously, series books were simply mixed in to the author's catalog of books). We made it easier to jump to the profile pages of co-authors. New Erotica Filters – We introduced new preference settings that give readers more control over the types of erotica that appear in their book searches. With a click of the "Filtering" button, readers can now choose to omit erotica, show only mainstream erotica, or show all books including both mainstream and taboo erotica. Improved Point-of-sale Merchandising in the Smashwords Shopping Cart – We made a number of updates to the Smashwords shopping cart to encourage customers to add more books by the same author. For example, if a customer purchases a book in a series, we make it easy for them to add additional titles in the same series. 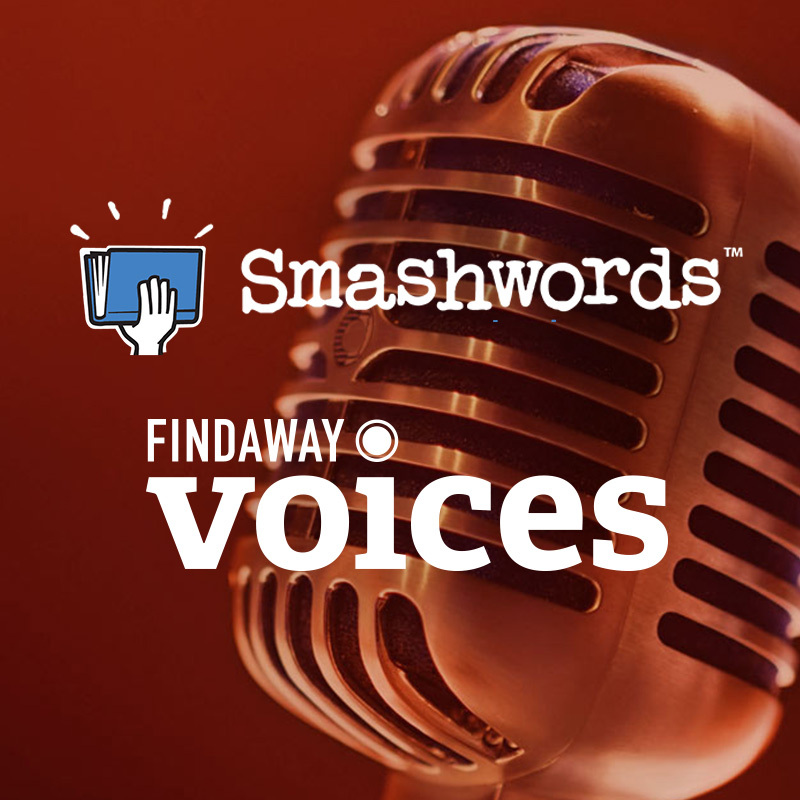 Smashwords Partners with Findaway for Audiobook Production and Distribution – Audiobooks are the fastest growing segment of the book industry. 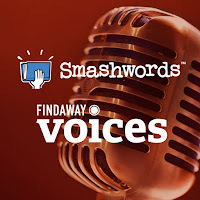 In March Smashwords entered the audiobook market in partnership with Findaway Voices. Authors can launch audiobook production directly from their Smashwords Dashboard. Track “Favorites” and Smashwords Alert Subscriptions – Ever since our launch ten years ago, we’ve offered the ability for readers to “favorite” their favorite authors. When a reader does this, the author shows up on the reader’s personal profile page as one of their favorites. In 2016 we introduced Smashwords Alerts, which allows readers to subscribe to daily email notifications when one of their favorite authors releases a new title. In 2018 we added a feature in the Smashwords Dashboard that allows authors and publishers to track the number of favorites AND the number of Smashwords Alert subscribers. Click the “Who’s Favorited You” option and you can view all the people who favorited you, along with a link to their public profile page, their country, and any social media coordinates they choose to share. Encourage your fans to favorite you and subscribe to your Smashwords Alerts. 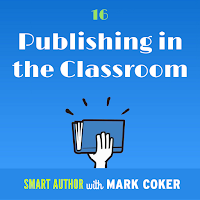 Smashwords Authors Enter Walmart via Kobo – 2018 was the year that Kobo opened up Walmart to ebook sales, which means Smashwords ebooks are now available at Walmart as well. Despite all the excitement, ebooks at Walmart are a work in progress. It remains to be seen if Walmart will take the necessary steps to fully embrace the opportunity. For example, per Walmart policy, they don’t allow a price of FREE for ebooks, which means their customers don’t have access to many of the most popular series starters. That glaring blind spot will need to be addressed if they want to become a serious player in ebooks. 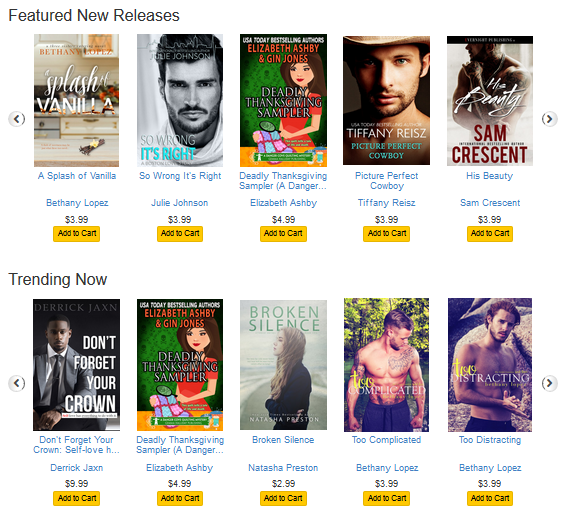 Smashwords Partners with Romance Daily News – In July, Smashwords unveiled a partnership with Romance Daily News, a new online magazine targeting romance readers. Each day RDN offers its subscribers access to a free "Book of the Day" ebook that normally carries a price. 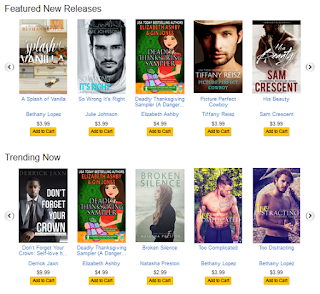 Smashwords also supplies RDN with daily indie bestseller lists across multiple romance and non-romance categories. New Smashwords Book Marketing Guide – The updated 2018 Smashwords Book Marketing Guide now offers over 65 book marketing ideas, all free to implement. It includes bonus sections on social media strategy, how to write a press release and how to build your brand by earning free mainstream press coverage. 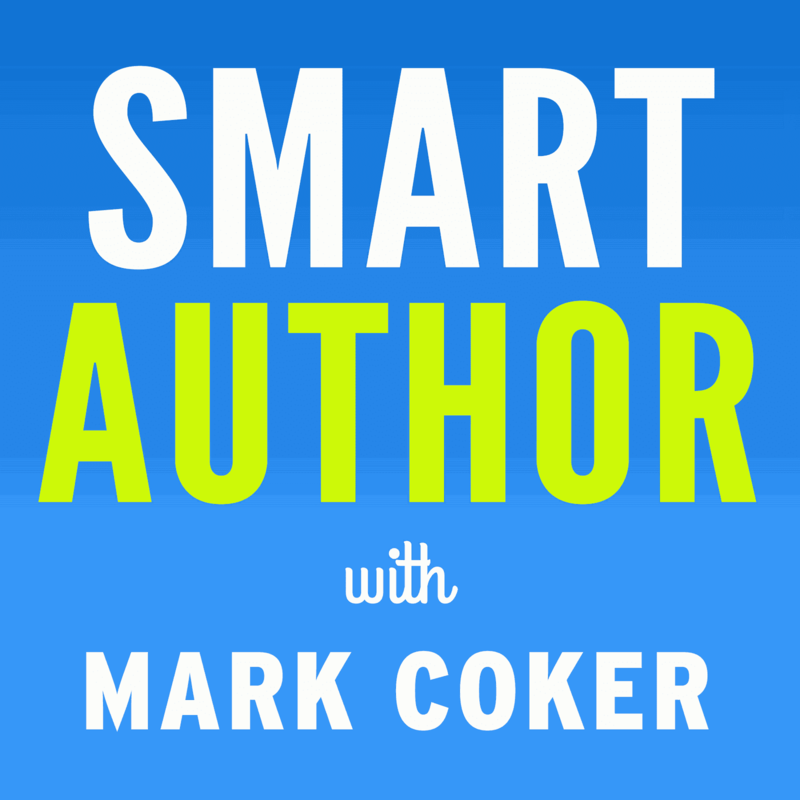 Smart Author Podcast – We released five new episodes of the Smart Author Podcast, all focused on evergreen best practices that help authors make their books more discoverable and desirable. If you’ve listened to all 16 episodes and have suggestions for additional topics you’d like me to tackle, please suggest in the comments below! Before I jump into our plans for 2019, I’d like to talk about our values at Smashwords, and how these values shape our development roadmap. Smashwords has always operated our business with a higher purpose in mind. Our higher purpose is to advance the interests of our indie authors and publishers. We believe indies are the future of publishing, and we appreciate that you’ve chosen Smashwords as your partner to blaze this new future. We support indies by creating incredible publishing tools that help you publish and distribute with pride, professionalism and success. We advocate for our authors’ and publishers’ interests. We fight to protect your independence at a time when some in the industry work to strip you of your independence. There’s a selfish motive to our benevolence. If we help you succeed for the long term, we’ll succeed in the long term too. We think this keeps our interests aligned with your interests. Our priorities for 2019 reflect these values. I'll list below what we're focusing on. For obvious reasons, I'll need to keep this high level and in broad strokes. Lots of surprises planned. Revamped Publishing Page – We’ll deliver a revamped publishing process in 2019 that’s simpler, more intuitive and more feature-rich. More Reasons to Distribute with Smashwords – We know you have hundreds of potential partners for ebook publishing and distribution. We’ve always been huge believers in distribution, because a great distribution partner helps you spend more time writing and less time fussing with the more mundane aspects of publishing, distribution, metadata management, sales reporting, and tax accounting. 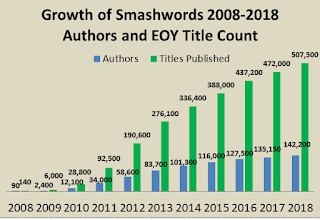 For 2019 we’ll give you even more reasons to consolidate your distribution with Smashwords. Retailer Partnerships – We work with an amazing group of ebook retailers that share our respect for indies. We’ll continue to provide our retailers the support they need to ingest, list, update, merchandise, and sell your books. When our retailers ask us to jump, we ask how high because when our retailers succeed with your books, we all succeed. 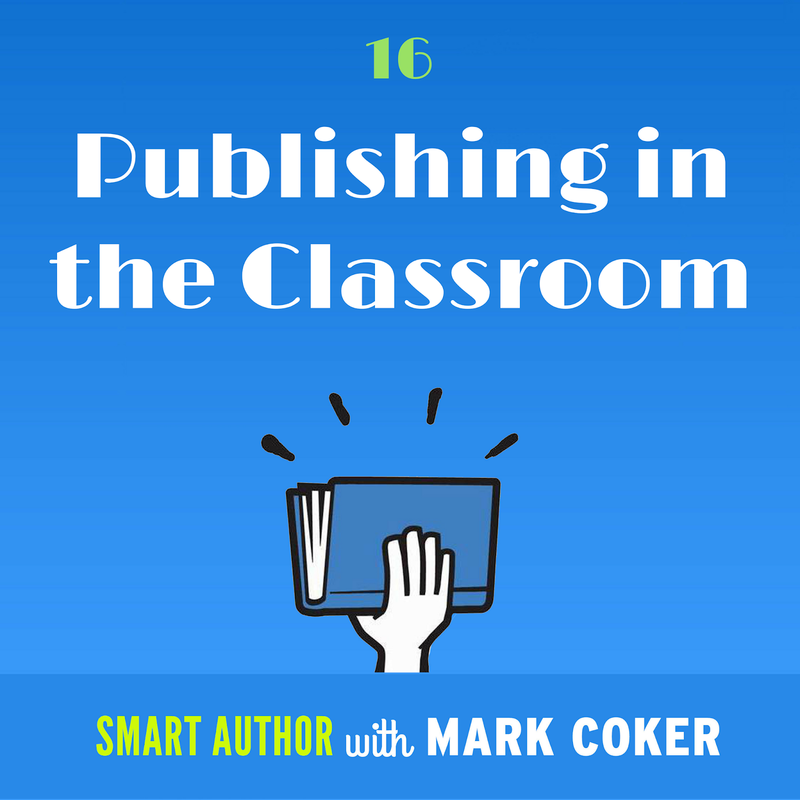 We’ll continue to evaluate new distribution opportunities and partner with those that can make a positive difference for your personal publishing business. More Surprises in Store for the Smashwords Store – Many Smashwords authors and publishers use the Smashwords Store as their personal bookstore. We offer free author-friendly marketing tools that can’t be found anywhere else, and because we’re not beholden to any corporate overlord or short-sighted venture capitalist, we have the flexibility to innovate with audacity. Readers love our store for its myriad book search options, amazing authors, great selection, DRM-free ebooks, multi-format ebooks that work on any device, Smashwords Coupons, and friendly customer service performed by real humans in California empowered to do what it takes to put a smile on your face. 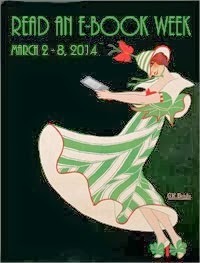 Expect to see more industry-first tools in 2019, more promotional support for underserved genres and categories, and more opportunities for readers to discover and enjoy some of the best indie ebooks in the world. Thank you for choosing Smashwords as your publishing and distribution partner. On behalf of the entire team at Smashwords, we look forward to the privilege of serving you in 2019! Be sure to check out my other annual end of year post, 2019 Book Industry Predictions: The Butterflies Will Flap Their Wings.